Unit Sought: Included: All full-time and regular part-time (including per diems) security officers performing guard duties as defined in Section 9(B)(3) of The National Labor Relations Act employed by the Employer at its hospital facilities located in Yonkers, New York Excluded: All other employees, professional employees, non-security personnel, and supervisors, as defined in the Act. 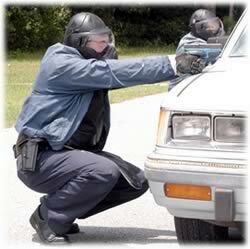 Unit Sought: Included: All full-time and part-time armed and unarmed sergeants. Excluded: Lieutenants, captains, clerical and office management. Unit Sought: Included: All Full-Time and Part-time armed and unarmed security officers and lead officers performing guard duties as defined in section 9(B)(3) of The National Labor Relations Act, employed by Akal Security@ Alexandria International Airport. Excluded: All Office Clerical Employees, Professional Employees and Supervisors as defined by the act. Unit Sought: Included: All full-time and part-time armed and unarmed security officers and lead officers performing guard duties as defined in Section 9(b)(3) of the National Labor Relations Act, employed by St. Vincent Charity Hospital @ 2351 East 22nd St., Cleveland, OH 44115. Excluded: All office clerical employees, professional employees and supervisors as defined by the Act. Unit Sought: Included: All full-time and regular part-time Transportation Officers and Senior Transportation officers employed by the Company at its Border Patrol facility located in Laredo, Texas. Excluded: All office clerical employees, sergeants, lieutenants, captins and all other staturory supervisors under the Act. Unit Sought: Included: All Full-Time and Part Time Armed Police Officers performing guard duties as defined in Section 9(B)(3) of the National Labor Relations Act, employed be Lehigh University @ Alumni Memorial Building Located 27 Memorial Drive West, Bethlehem, PA 18015. Excluded: All Office Clerical employees, Professional employees and Supervisors as defined by the Act. Unit Sought: Included: All regular full-time and part-time armed and unarmed security officers performing guard duties as defined in Section 9(b)(3) of the Act, employed by United Medical Center, 1310 Southern Avenue, S.E., Washington, D.C. 20032. Excluded: All office clerical employees, managerial employees, and supervisors as defined by the Act. Unit Sought: Included: All full-time and regular part-time protective security officers and sergeants employed by the Employer at the National Science Foundation building currently located at 2415 Eisenhower Ave Alexandria, VA. Excluded: All professional employees, clerical employees, managers and supervisors as defined in the Act. Unit Sought: INCLUDED: All full time and regular part time security officers employed by Universal Services of America LP d/b/a Allied Universal Security Services who work at the following Merck locations: 320 Bent Street, Cambridge, MA; 420 Atlantic Avenue, Boston, MA; and 33 Avenue Louis Pasteur, Boston, MA. EXCLUDED: All other employees, including office clerical employees, professional employees, confidential employees, non-security officers, managers and supervisors as defined under the National Labor Relations Act. 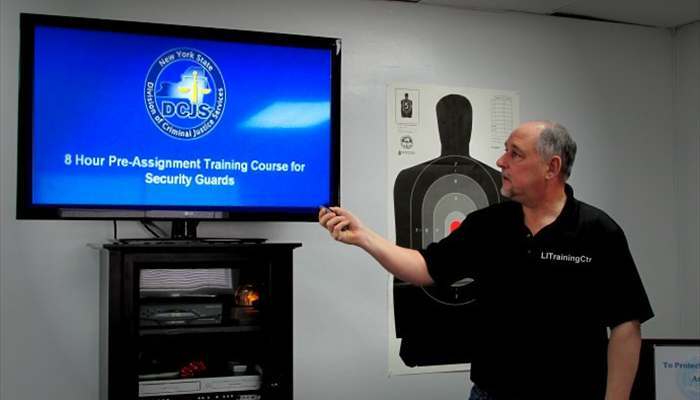 Unit Sought: INCLUDED: ALL FULL-TIME AND PART-TIME ARMED AND UNARMED SECURITY OFFICERS, SECURITY CLERKS, CASE MANAGERS & SERGEANTS PERFORMING GUARD DUTIES AS DEFINED IN SECTION 9(B)(3) OF THE NATIONAL LABOR RELATIONS ACT, EMPLOYED BY GEO @ LAWTON CORRECTIONAL FACILITY LOCATED 8607 SE FLOWER MOUND RD, LAWTON, OK 73501; EXCLUDED: ALL OFFICE CLERICAL EMPLOYEES, PROFESSIONAL EMPLOYEES AND SUPERVISORS AS DEFINED BY THE ACT. Unit Sought: Included: All Full time and Part time security officers Excluded: All other employees as definied in the act. Unit Sought: Included: All regular full and part time armed and unarmed armored and all armed ATM technical services personnel that works for the above employer. Excluded: All other employees and managers, confidential employees, regular facility guards and non Ranger American Armored Services and supervisors as defined by the Act. Unit Sought: Included: All regular full-time and regular part-time Parking Attendants, Security Associates, Lead Officers, Senior Officers and Security Officers performing guard duties as defined in Section 9(b)(3) of the National Labor Relations Act at the employers facility. Excluded: All office clerical employees, professional employees and supervisors as defined by the Act. Unit Sought: Included: All full-time and part-time armed and unarme detention security officers performing guard duties as defined in Section 9(b)(3) of the National Labor Relations Act, who were employed by the Employers at the United States Immigration and Customs Enforcement (ICE) El Paso Processing Center in El Paso, TX. Excluded: All other employees, office clerical employees, professional employees, and supervisors as defined by the Act. 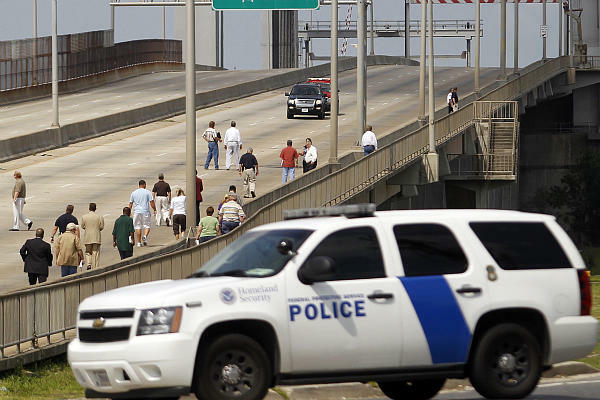 Diversified Protection Corporation and Coastal International, Inc.
Unit Sought: Included: All regular full-time and regular part-time protective security officers working on the Company’s contract with the Federal Government, as defined by 9(b)(3) of the NLRA. 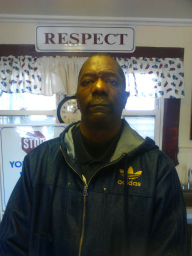 Excluded: Administrative, clerical, supervisors, managers, and non-guards employees, as defined by the NLRA. 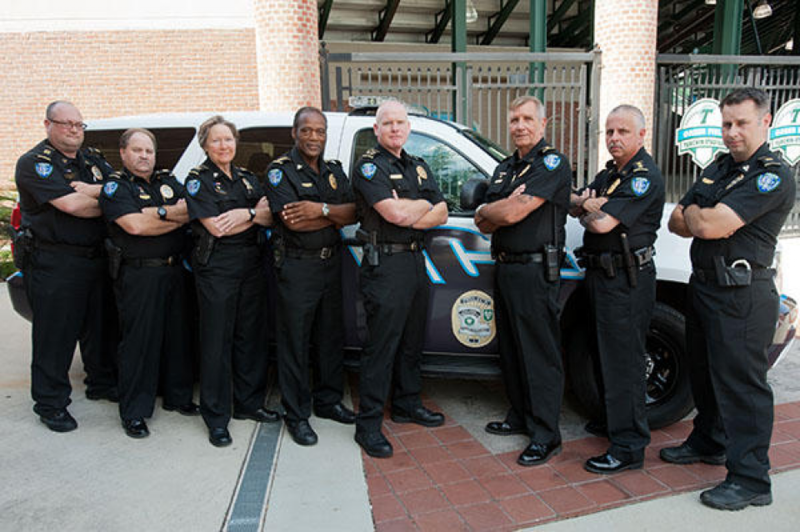 Unit Sought: Included: Campus safety Officers, Dispatchers. Excluded: Sergeants, Captain, Shuttle Drivers. Unit Sought: Included: All full-time and part-time armed and unarmed security officers, sergeants, lieutenants and captains performing guard duties as defined in section 9(B)(3) of the National Labor Relations Act, employed by Whitestone Group, Inc. @ Department of Energy located 114 Parkshore Drive, Folsom, CA 95630. Excluded: All office clerical employees, professional employees and supervisors as defined by the Act. 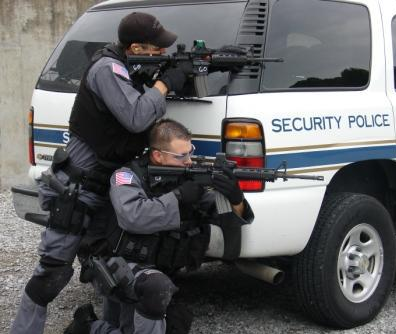 Unit Sought: Included: All regular full-time and regular part-time protective security officers working on the Company’s contract with the Federal Government as defined by 9(b)(3) of the NLRA; Excluded: Administrative, clerical, supervisors and managers, and non-guard employees, as defined by the NLRA. National Alliance Security Agency, Inc.
Unit Sought: Included: Indiana federal facilities at: 225 N. High St., Muncie, IN 47305 10 W. Market St., Indianapolis, IN 46204 8899 E. 56th St., Indianapolis, IN 46216 575 N. Pennsylvania St., Indianapolis, IN 46204 46 E. Ohio St., Indianapolis, IN 46204 1099 W. Meridian St., Indianapolis, IN 46204 8825 Nelson B. Klein Pkwy, Indianapolis, IN 46250 5515 N. Post Rd., Indianapolis, IN 46216 6650 Telecom Drive, Building 2, Indianapolis, IN 46278 151 N. Delaware Street, Indianapolis, IN 46204 6745 Network Place, Indianapolis, IN 46278 600 N. Walnut, Muncie, IN 47303 Excluded: ALL OFFICE CLERICAL EMPLOYEES, PROFESSIONAL EMPLOYEES AND SUPERVISORS AS DEFINED BY THE ACT. Unit Sought: INCLUDED: All full-time and part-time armed and unarmed correctional officers performing guard duties as defined in Setion 9(b)(3) of the National Labor Relations Act, Employed by GEO @ Lea County Correctional Facility Located at 6900 West Millen Dr, Hobbs, NM 88240. EXCLUDED: All office clerical employees, professional employees and supervisors as defiend by the Act. 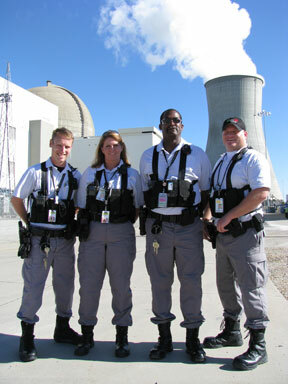 Unit Sought: Included: All full-time and regular part-time security officers employed by the Employer at its Palo Verde Nuclear Generating Station located near Wintersburg, Arizona. Excluded: All other employees, office clerical employees, professional employees, sergeants, captains, leaders, and supervisors as defined in the Act. 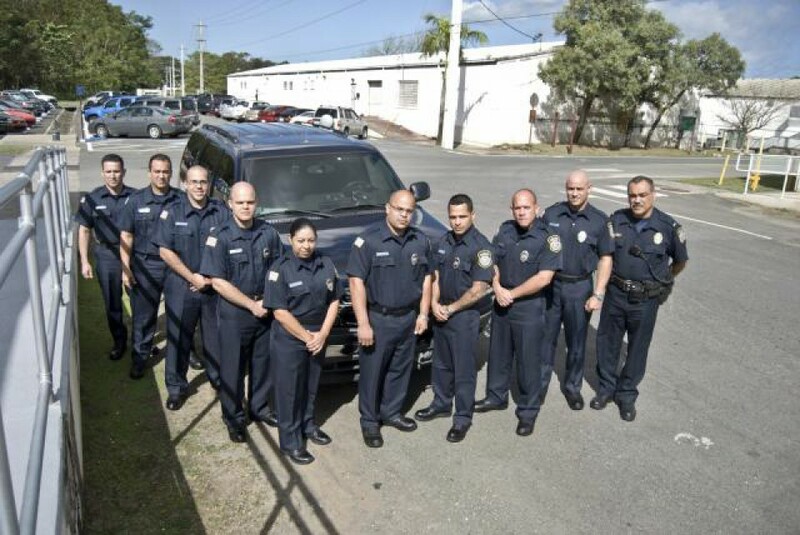 Unit Sought: Included: All regular full-time and regular part-time Special Police Officers performing guard duties as defined in Section 9(b)(3) of the National Labor Relations Act., Excluded: All captains, lieutenants, office clerical employees, professional employees, and supervisors as defined in the Act. 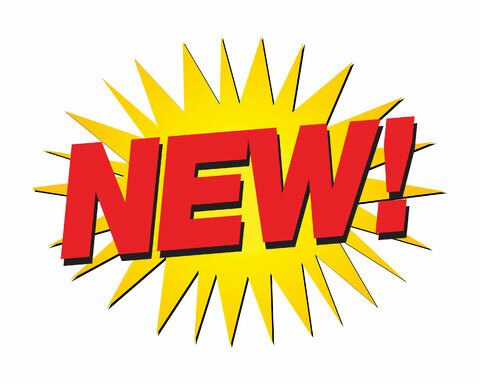 Unit Sought: Included: All regular full and part-time unarmed and armed transportation drivers, armed transportation messengers, armed ATM technical service personnel that work for the above employer at the San Juan facility. Excluded: All other employees and managers, confidential employees, regular facility guards and non Ranger American Armored Services and supervisors as defined by the Act. Unit Sought: Included: Protective Security Officers Excluded: All other employees. 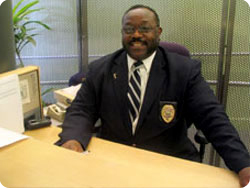 Unit Sought: Included: All regular full-time and regular part-time security officers employed by the employer performing guard duties at its clients facilities in Washington, DC and Maryland location as defined in Section 9(B)(3) of the National Labor Relations Act; Excluded: Office clerical employees, professional employees, managerial employees, and supervisors as defined in the Act. Unit Sought: INCLUDED: ALL FULL-TIME AND PART-TIME ARMED AND UNARMED SECURIY OFFICERS PERFORMING GUARD DUTIES AS DEFINED IN SECTION 9(13)(3) OF THE NATIONAL LABOR RELATIONS ACT, EMPLOYED BY NATIONAL ALLIANCE SECURITY AGENCY, INC. @ THE FOLLOWING INDIANA FEDERAL FACILITIES: MUNCIE IRS LOCALTED 225 NORTH HIGH ST., MUNCIE, IN; 10 WEST MARKEY ST., INDIANAPOLIS, IN; VARIOUS FEDERAL SITE IN INDIANAPOLIS, IN; SSA OFFICE WEST, INDIANAPOLIS, IN; SSA OFFICE, MUNCIE, IN. EXCLUDED: All Office Clerical Employees, Professional Employees, and Supervisors as defined by the Act. Unit Sought: INCLUDED: All security officers and security guards. EXCLUDED: All managers, office personnel, confidential employees, supervisors. Unit Sought: Included: All full-time and regular part-time security officers and security police officers employed by the Employer performing guard duties at its Washington, DC location as defined in Section 9(B)(3) of the National Labor Relations Act; Excluded: Captains, office clerical employees, professional employees, managerial employees, and supervisors as defined in the Act. Unit Sought: Included: All full-time and regular part-time security officers and sergeants employed by the Employer at its facility located at 1800 F Street, N.W. in Washington, DC Excluded: Lieutenants, captains, office clerical employees, managerial employees, professional employees and supervisors as defined in the Act. 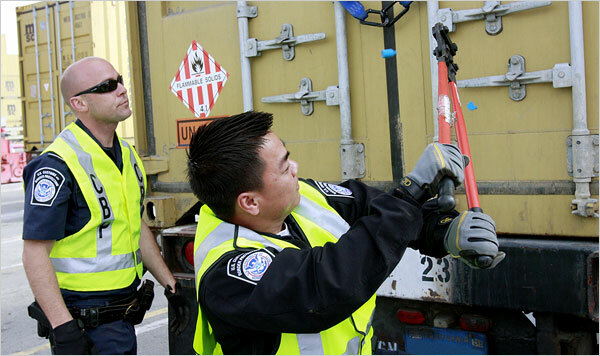 Unit Sought: INCLUDED: All full-time & regular part-time Transportation Security Officers & Senior Transportation Officer. EXCLUDED: Office clerical employees, sergeants, lieutenants, captain, and all other supervisors and all other employees. Unit Sought: Included: all fulltime and part time armed and unarmed security officers employed by the employer. Excluded: clerical, managerial, salaried, and supervisory personnel as defined by the act. Unit Sought: Included: All full time and part time armed and unarmed security officers employed by the employer. Excluded: Clerical, managerial, salaried, and supervisory personel as defined by the Act. Unit Sought: INCLUDED: All Lieutenants and Instructors/Trainers in the protective forces employed by the Employer at the Los Alamos National Laboratory in Los Alamos, New Mexico. EXCLUDED: All other employees and all supervisors as defined under the Act. Unit Sought: Included: All full-time and part-time armed and unarmed security officers performing guard duties as defined in Section 9(B)(3) of the National Labor Relations Act, employed by American Security Program @ 7700 Wisconsin Ave., Bethesda, MD 20814; Excluded: All office clerical employees, professional employees and supervisors as defined by the Act. Unit Sought: All full time and regular part time police officers employed by the Employer at its facilities currently located at 1201 Davis St., Evanston, IL and 211 E. Superior Street, Chicago, IL Excluded: Chief of Police, Lieutenants, Sergeants, confidential, office clerical and professional employees, supervisors as defined in the Act. Unit Sought: Included: ALL FULL-TIME AND PART-TIME ARMED AND UNARMED VAULT OFFICERS PERFORMING GUARD DUTIES AS DEFINED IN SECTION 9(B)(3) OF THE NATIONAL LABOR RELATIONS ACT, EMPLOYED BY LOOMIS ARMORED @ BRANCH #1170, 849 W 24TH ST, TEMPE, AZ 85282. Excluded: ALL OFFICE CLERICAL EMPLOYEES, PROFESSIONAL EMPLOYEES AND SUPERVISORS AS DEFINED BY THE ACT. Unit Sought: Included: All full time and part time armed and unarmed security officers performing guard duties as defined in section 9(B)(3) of the National Labor Relations Act, employed by Excalibur Hotel and Casino @ 3850 Las Vegas Blvd., South, Las VEgas, NV 89120. Excluded: All office clerical employees, professional employees and supervisors as defined by the Act. Unit Sought: Included: All full time and part time armed and unarmed security officers employed by the employer. Excluded: Clerical, managerial, salaries, and supervisory personnel as defined by the Act. 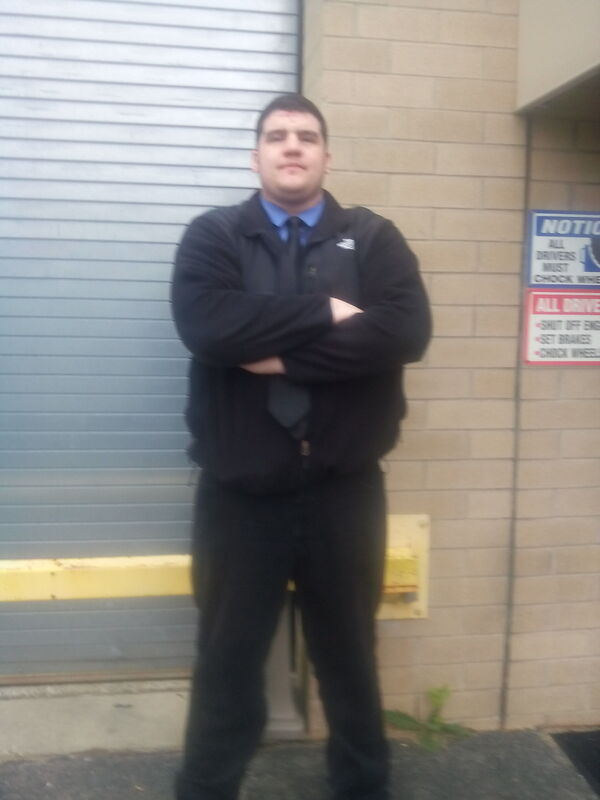 Unit Sought: Included: All full-time and regular part-time security officers and/or security guards performing guard duties for the employer and posted on the contracted sites at PC Richards and Sons in Long Island as defined in section 9(b)(3) of the National Labor Relations Act (NLRA) Excluded: all supervisors and management, office clerical employees, and non-guards as defined in the NLRA. Unit Sought: Included: All full-time and regular part-time security officers I, II, III, and IV, performing guard duties as defined in section 9(b)(3) of the National Labor Relations Act, employed Circus Circus Casinos, Inc. @ 2800 South Las Vegas blvd., Las Vegas, NV 89109. Excluded: All non-guard employees, guest service patrol, lost & found clerks, security investigators, office clerical professional, supervisors & other employees as defined by the Act. Unit Sought: Included: ALL EMPLOYEES ASSIGNED TO WORK UNDER CONTRACT # HSHQE5-14-D-00003 PERFORMING GUARD DUTIES AS DEFINED IN SECTION 9(B)(3) OF THE NATIONAL LABOR RELATIONS ACT, EMPLOYED BY INTER-CON SECURITY SYSTEMS, INC @ FPS FACILITIES IN THE STATE OF INDIANA. Excluded: ALL OFFICE CLERICAL EMPLOYEES, PROFESSIONAL EMPLOYEES AND SUPERVISORS AS DEFINED BY THE ACT. Unit Sought: Included: All regular full-time and regular part-time armed and unarmed security officers, sergeants, lieutenants performing guard duties as defined in Section 9(B)(3) of the National Labor Relations Act, Employed by Swanson; Excluded: All office clerical employees, professional employees, and supervisors as defined in the Act. Unit Sought: Included: All regular full-time and regular part-time Security Officers and Per Diem Security Officers performing guard duties as defined in section 9(B)(3) of the National Labor Relations Act employed by the Employer. Excluded: All office clerical employees, professional employees and supervisors as defined by the Act. Unit Sought: Included: All regular full-time and regular part-time Police Officers, Security Officers and Dispatchers performing guard duties as defined in section 9(B)(3) of the National Labor Relations Act employed by the Employer Excluded: All office clerical employees, professional employees, transport drivers, sergeants, lieutenants and supervisors as defined by the Act. 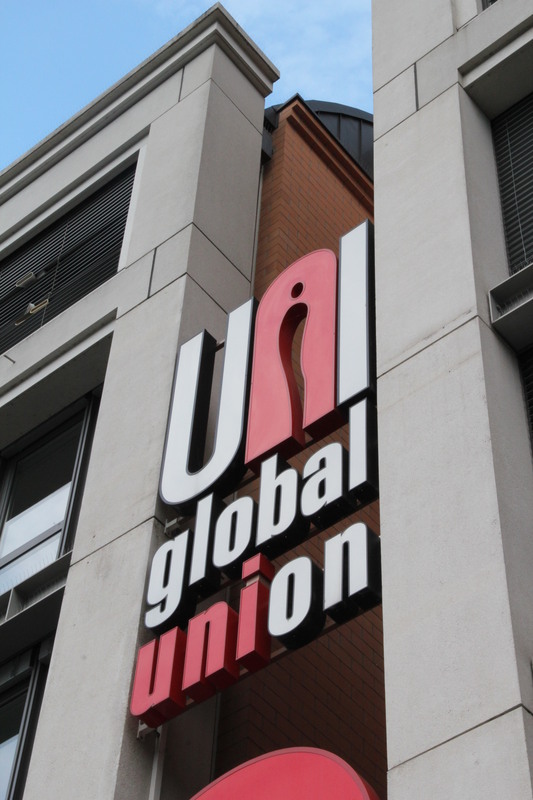 Unit Sought: Included: All full time and part time security officers employed by the Employer at its 119 W 40th Street location. Excluded: All other employees and supervisors under the Act. Unit Sought: Included: All full-time and regular part-time sergeants performing guard duties as defined in Section 9(b)(3) of the National Labor Relations Act, as amended, employed by the Employer. Excluded: All office clerical employees, dispatchers, student cadets, officers, and corporals, all professional Act, and all other employees. Unit Sought: Included: ALL FULL-TIME AND PART-TIME ARMED AND UNARMED SECURITY OFFICERS PERFORMING GUARD DUTIES IN SECTION 9(B)(3) OF THE NATIONAL LABOR RELATIONS ACT, EMPLOYED BY MGM RESORTS INTERNATIONAL @ CIRCUS CIRCUS LOCATED 2880 SOUTH LAS VEGAS BLVD., LAS VEFAS, NV 89119. Excluded: ALL OFFICE CLERICAL EMPLOYEES, PROFESSIONAL EMPLOYEES AND SUPERVISORS AS DEFINED BY THE ACT. Unit Sought: Included: All full-time and part-time armed and unarmed security officers performing guard duties as defined in section 9(B)(3) of the National Labor Relations Act, employed by MGM National Harbor located @ 101 MGM National Ave, National Harbor, MD 20745 Excluded: All office clerical employees, professional employees and supervisors as defined by the Act. 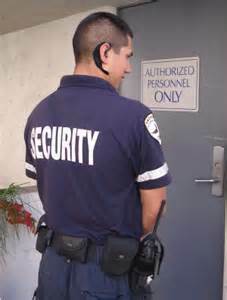 Unit Sought: Included: All full-time and regular part-time security officers. Excluded: all managerial and supervisory employees, part time employees who are scheduled to work a total of one-fifth of the regular full time work week or less, and temporary employees. Unit Sought: All full-time and part-time armed and unarmed security officers employed by the employer. ExcludedL: Clerical, managerial, salaried, and supervisory personnel as defined by the Act. Unit Sought: Employees Included: All full-time and regular part-time corporals, patrol officers, and police officers employed by the Employer in the Department of Public Safety, Police Operations Employees Excluded: All office clerical employees, dispatchers, student cadets, and sergeants; all professional employees, guards and supervisors as defined in the Act; and all other employees. Unit Sought: Employees included: All full-time and regular part-time sergeants employed by the Employer in the Department of Public Safety, Police Operations Employees Excluded: All office clerical employees, dispatchers, student cadets, corporals, patrol officers, and police officers; all professional employees, guards and supervisors as defined in the Actl and all other employees. Unit Sought: Included: All regular full-time and regular part-time armed and unarmed security officers, corporals, sergeants, lieutenants and captains performing guard duties as defined in Section 9(B)(3) of the National Labor Relations Act, Employed by Allied Universal; Excluded: All office clerical employees, professional employees, and supervisors as defined in the Act.